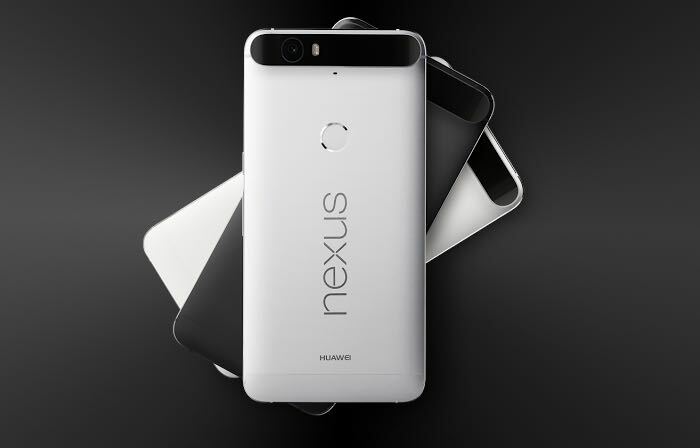 Google’s latest Nexus smartphones have now launched, there are two new handsets this year, the LG Nexus 5X and the Huawei Nexus 6P. If you are wondering how these two handsets compare side by side, have a look at the video below from the guys over at Pocket Now. The Huawei Nexus 6P comes with a 5.7 inch display with a QHD resolution of 2560 x 1440 pixels and the device features an octa core Snapdragon 810 processor from Qualcomm, plus 4GB of RAM. The handset also comes with 4G LTE, WiFi, Bluetooth and a choice of storage options from 32GB up to 128GB. One the front of the device there is an 8 megapixel camera and on the back of the handset there is a 12.3 megapixel camera. The LG Nexus 5X has a 5.2 inch Full HD display with a resolution of 1920 x 1080 pixels, this handset is powered by a hexa core Snapdragon 808 processor and comes with 2GB of RAM, there is also a front facing 5 megapixel camera and a 12.3 megapixel rear camera. Other specifications on the Nexus 5X include WiFi, Bluetooth and 4G LTE, the handset comes with a choice of 16GB or 32GB of built in storage, both handsets comes with Android 6.0 Marshmallow. You can find out more details about these new Nexus handsets at the Google Play Store at the link below.